Internet data is getting real cheap in India as telecom operators continue to roll out exciting new offers every other day. This time Idea Cellular has introduced two data add-on packs to rival that of Airtel and Jio. The company launched two data add-ons with 6GB and 3GB data benefit on offer, priced Rs 92 and Rs 53 respectively. These data add-on packs are in-line with Airtel and work similar to what Airtel’s data add-on plans itself. With these internet packs, Idea is competing with Reliance Jio as well. 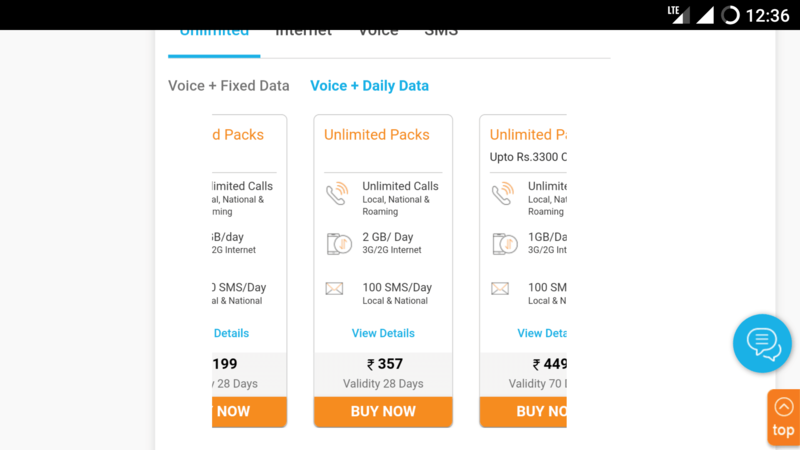 Also, do make a note that for unlimited plan users, these packs will act as data add-on plans and for non-unlimited plan users, these are just data packs. 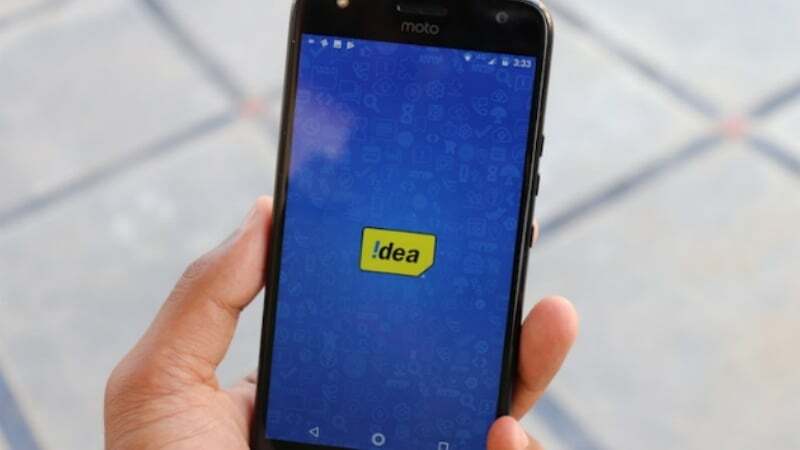 Idea’s prepaid recharge of Rs 92 offers subscribers with 6GB of 3G/4G internet data for a validity period of seven days. 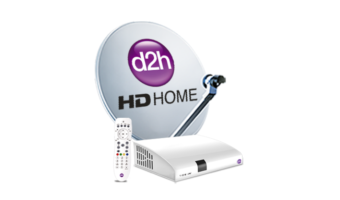 However, the validity period of this add-on package varies as per the user’s existing plans. For existing unlimited voice or combo pack subscribers this plan will be valid as long as the current unlimited plan. 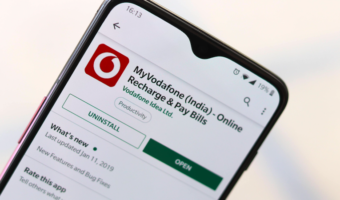 The company also has a prepaid recharge available at Rs 53 which offers subscribers with 3GB of 3G/4G internet data for a validity period of one day. The validity of the prepaid add-on package once again depends on the end users. The subscribers already having a unlimited voice or combo plans will get validity as per their existing plans. Idea Cellular, however, said the extended validity of Bullet Add-on packs is not applicable for unlimited packs with data only benefits. Additionally, these bullet packs are not eligible for data accumulation or data rollover feature. Last week, Bharti Airtel launched two data add-ons packs with same data benefits and similar pricing. Airtel rolled out two new offers priced at Rs 92 and Rs 49, providing 6GB and 3GB data respectively. While the Rs 92 plan offers 6GB data for seven days validity, the Rs 49 pack brings 3GB of internet data for three days validity. Similar to Idea, Airtel also gives extended validity for subscribers on unlimited voice and unlimited combo plans. The company says the users on existing unlimited voice and combo prepaid plans will have validity as long as their current plan. 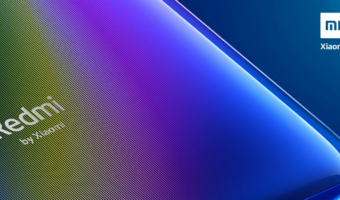 Reliance Jio Infocomm has similar data add-on plans, but the Mukesh Ambani-owned telco has launched four data add-on plans, priced at Rs 11, Rs 21, Rs 51 and Rs 101 respectively. Idea and Airtel’s data add-on packs compete with the Rs 51 and Rs 101 packs from Jio because they offer 3GB data and 6GB data respectively. This is an excellent move from the country’s third-largest telecom operator. BSNL, on the flip side, killed the competition by launching a Rs 98 data pack with 1.5GB data per day benefit. I don’t know what Idea is on to, but they seems to be forgetting about Delhi circle, see the plans there is no 1.4 GB plan only 1GB/day that too is costlier than Airtel. Idea is paying guru dakshina to its leader Airtel. Still feel airtel & voda/idea combine will not mess in each others leadership circles. They will never poach each others customers. All post paid plans are same. Airtel trying to compete with jio & hence provides few one time lolipops in prepaid. But never seen any aggression between voda , idea & airtel till date. Airtel has deployed band 40 in Pune and providing great speeds as Noone is using it!!!!! Still feel airtel & voda/idea combine will not mess in each others leadership circles. So I don’t think this will happen!!!! !